Another beautiful job Dave, she runs great and thanks for sharing. I've had a rummage. Will this do? 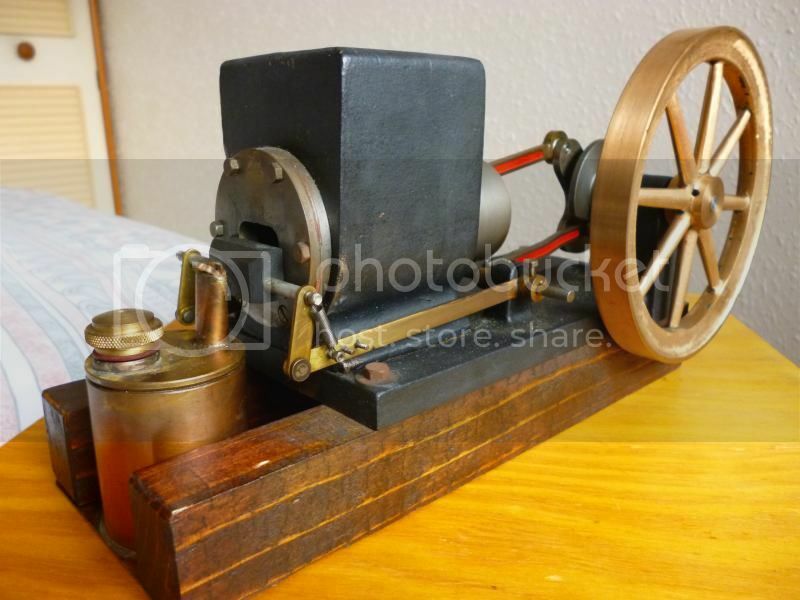 I built one to my own design and found its the burner thats the problem .Getting the flame over the valve without interfering with the valve and the weight of the valve mech slows it down as it builds up speed the follower comes off the cam. maybe just my crap design.